Home › What's New? 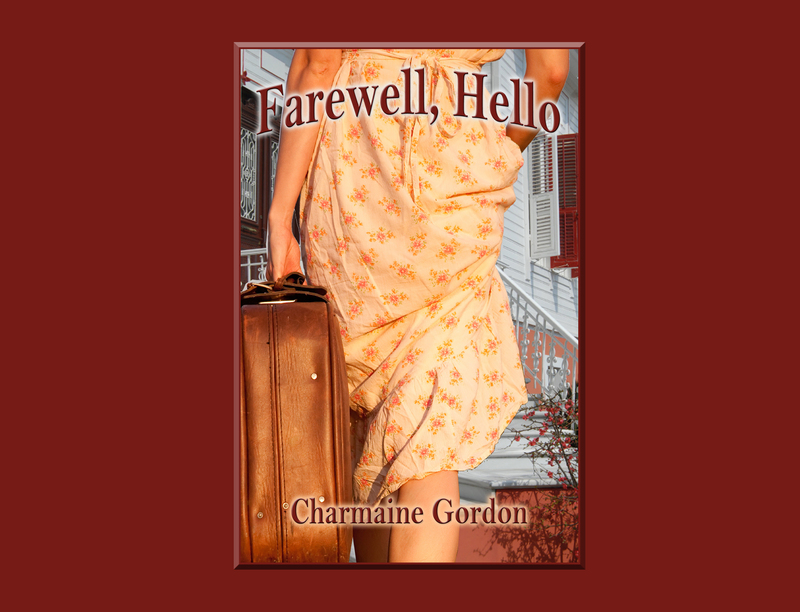 › Farewell, Hello by Charmaine Gordon –Now Available for Pre-order! That first kiss… that first incredible, agonizing, bellyache-making first kiss. Soon, Joy and Danny are inseparable, planning a future — a life, together. A kiss goodbye couldn’t prepare the highschool sweethearts for all that lay ahead. 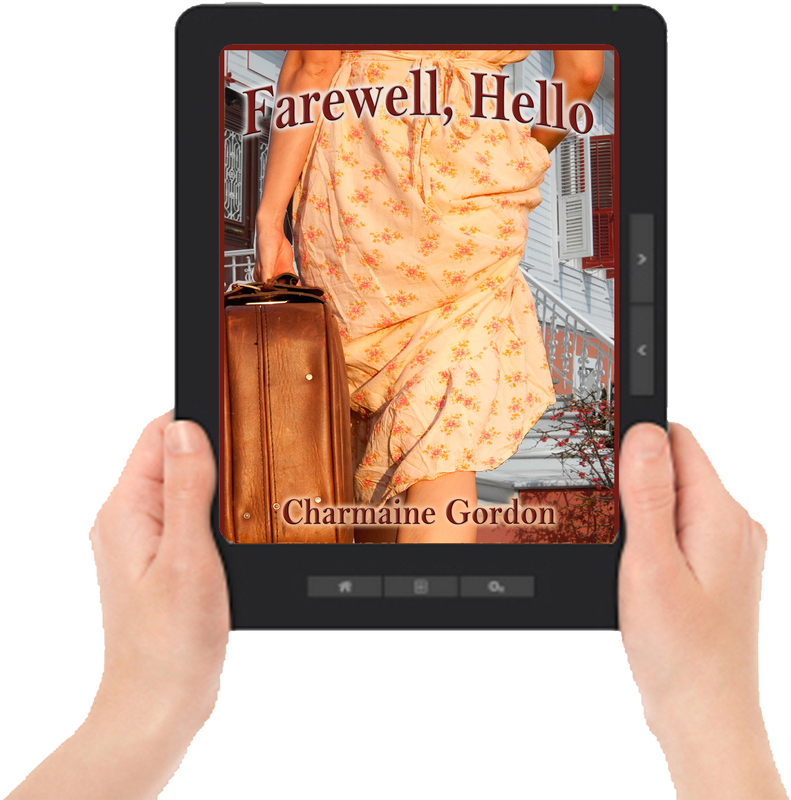 A family crisis, a tornado, and the Korean War brought their plans to a screeching halt, and changed their futures… but maybe not their forever. when you pre-order, Charmaine wins! ‹ June is Audiobook Month! Chelle Cordero’s Nine Audiobooks Give Listeners More than 42 Hours of Great Stories!